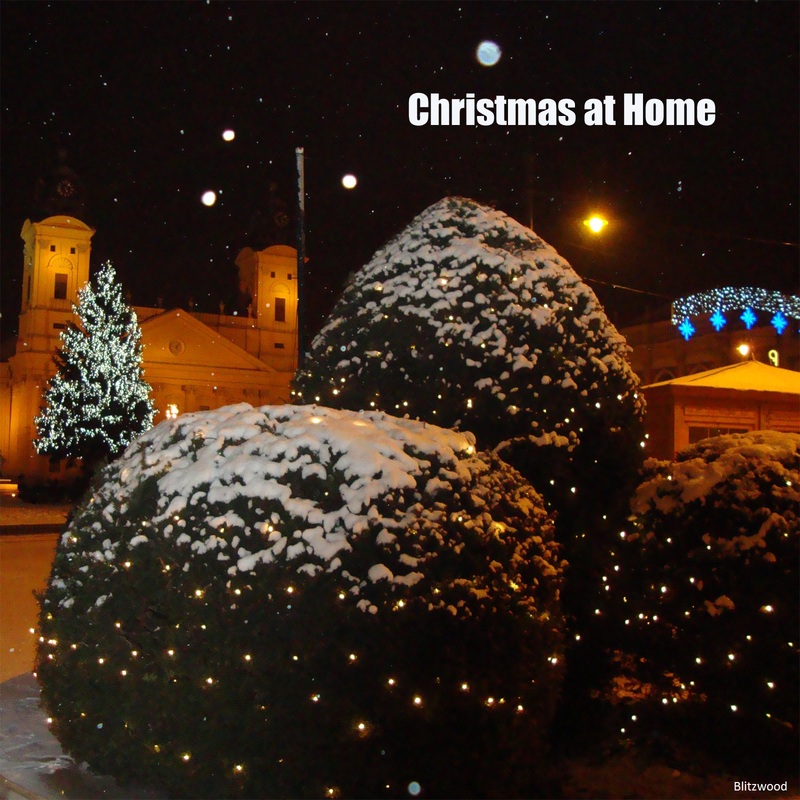 The cover of the album features a photo I took in the main street of Debrecen (Hungary). I have moved to Debrecen in Hungary. 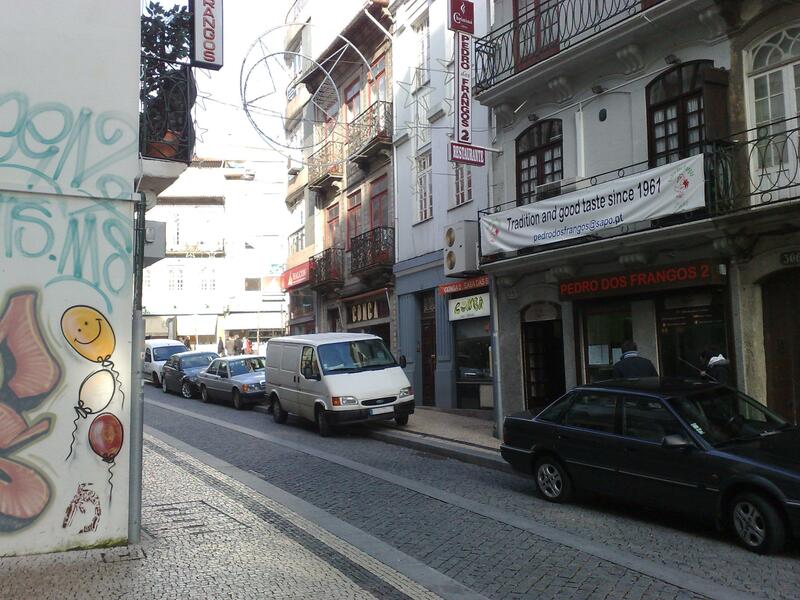 I think there was still a lot to tell about the places I lived like Oporto and Melgaço and I think I still have material in my hard drive for some more posts. 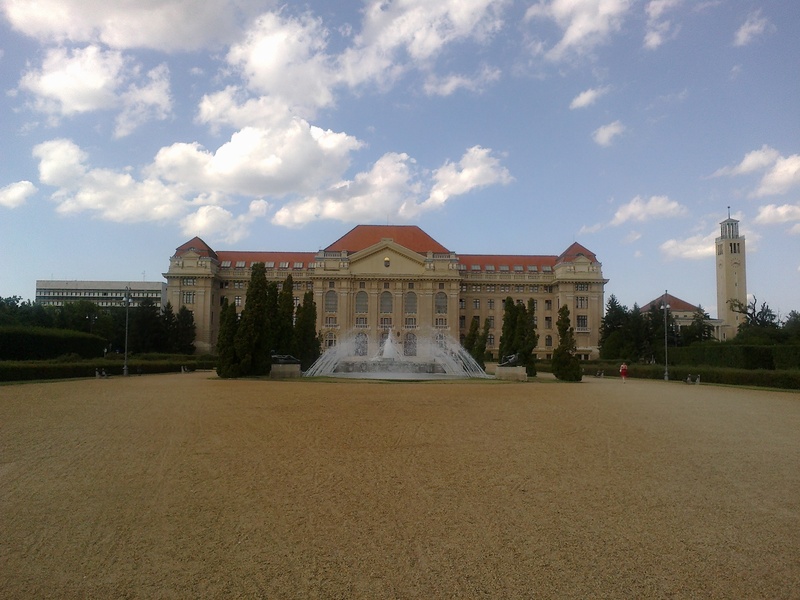 But I don’t intend to end the blog, maybe I’ll be adding Debrecen to my list of destinations instead. I’m really sorry to all the band fans that I didn’t post about Rock in Rio Lisbon before. I really didn’t know there would be live transmision in Youtube (it seems just for users outside of Portugal). The line up is really impressive, check it if there will be one of your favourite bands at http://rockinriolisboa.sapo.pt/cartaz-rock-in-rio-lisboa-2012 . Now let’s wait for next weekend with Bryan Adams, Stevie Wonder, Joss Stone, Bruce Springsteen, Lenny Kravitz, Maroon5 and others. After the rating agency “Moody’s” downgraded Portugal 4 levels to “Junk” level there has been a lot of anti-Moody’s activity by some inspired Portuguese. By the way, my “thank you” to the European Union for believing that we’ll pay our debt againts Moody’s opinion. 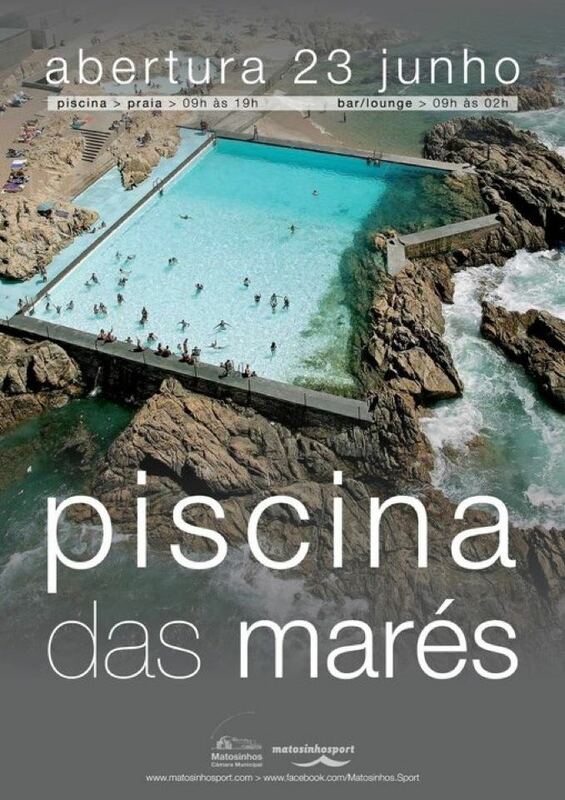 Today while checking the internet at work (sorry boss) I came across 2 nice videos with views from Portuguese beaches. 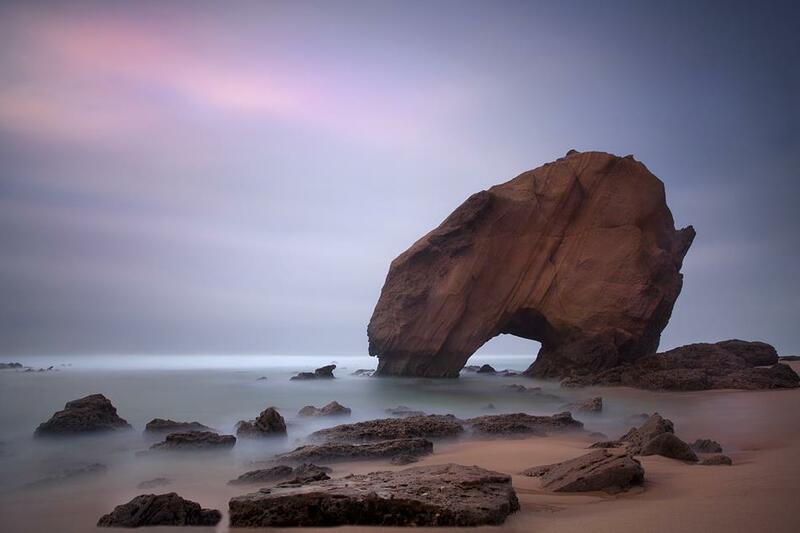 This is not from any destination I have covered in this blog and the creator of the video is just testing his new camera but i think the beauty of the images is worth it. I have a new job this month, 50 Kilometers north from Oporto in Esposende (Portugal). Trying to make me feel more comfortable in the area my new co-worker (apparently a hiking addict) recommended me to cut through the fields towards the ocean for a walk after lunch. It’s less than 10min each way. I had my camera with me so I took some photos to share. Judge my lunch break sights. What do you see in your luck break? A Boeing 747-400 passenger jet can hold 416 passengers. This blog was viewed about 7,200 times in 2010. That’s about 17 full 747s. In 2010, there were 13 new posts, growing the total archive of this blog to 42 posts. There were 63 pictures uploaded, taking up a total of 66mb. That’s about a picture per week. The busiest day of the year was January 12th with 122 views. The most popular post that day was About. The top referring sites in 2010 were WordPress Dashboard, search.conduit.com, facebook.com, leavemehere.wordpress.com, and en.wordpress.com. Some visitors came searching, mostly for cervejaria gazela, bifanas, conga bifanas, cervejaria gazela porto, and prego no prato. So today I was linked to another Recycled Christmas decoration in Melgaço via facebook. 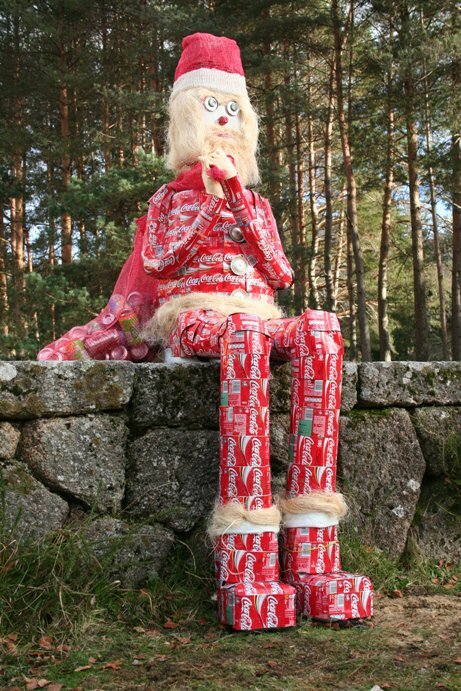 Don’t know if it was the insperation for this one but the red and white Santa Claus was popularized by Coca-Cola in the 1930’s.